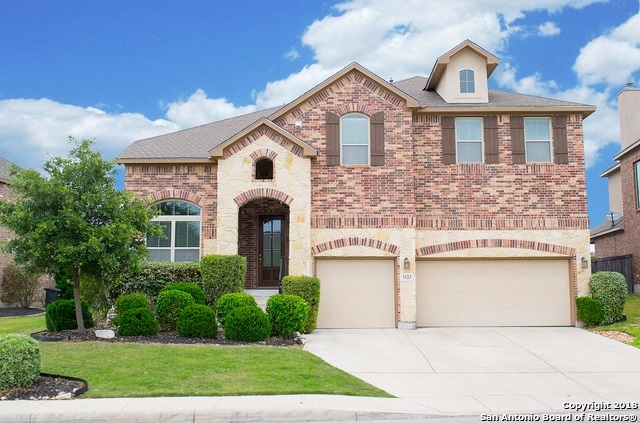 Please visit this link Cibolo Canyons Homes For Sale to view all the homes for sale in Cibolo Canyons. Looking to buy or sell a home in Suenos at Cibolo Canyons? Call Mario Hesles with Keller Williams Legacy in San Antonio TX, (210)639-4807 to schedule a showing on any home for sale in Cibolo Canyons or register to have full access to all the homes for sale in Cibolo Canyons in the San Antonio Tx area. Need to sell a home in Suenos at Cibolo Canyons or the San Antonio Tx area. Please click on this link to request a Market Analysis of your Suenos at Cibolo Canyons home. What is My Home Worth? Receive a custom evaluation for your home, including comparisons to other Suenos - Cibolo Canyons homes that have recently sold or are on the market. 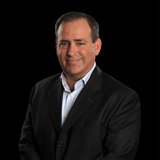 Please visit my blog www.CiboloCanyonsHomesForSale.com to view the latest home sales summary for Cibolo Canyons. Please click the videos below to view these BEAUTIFUL Cibolo Canyons homes for sale in the Suenos at Cibolo Canyons. Located minutes from the JW Marriott Resort & Spa, Lady Bird Johnson High School, one of the highest rated high schools in the San Antonio area.